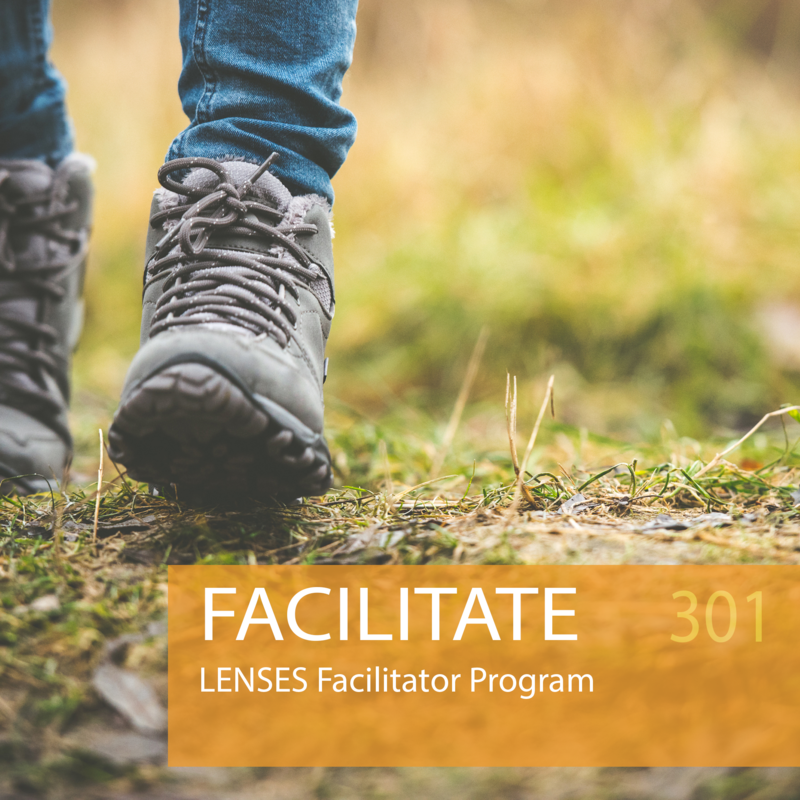 The training provides hands-on experience in developing regenerative solutions through using the LENSES Framework. Participants will be engaged as both learners and co-creators on an insightful journey of discovery, applying LENSES to projects of their choice. Participants will collaborate with other leading professionals in learning about regenerative development, practicing facilitation, understanding how to influence stakeholders, and guiding dialogue and actions toward regenerative solutions, all through implementing the LENSES process. Change makers looking for new tools that expand your ability to make a meaningful difference. Leaders craving a fresh framework to help your team, organization, or community really push the envelope. Pioneers interested in shaping the regeneration movement. If this describes you, we are confident that LENSES will transform the way you think, facilitate teams, and make decisions. The online program includes seven 2-hour group video calls every 2-3 weeks, over a 4-5 month period.